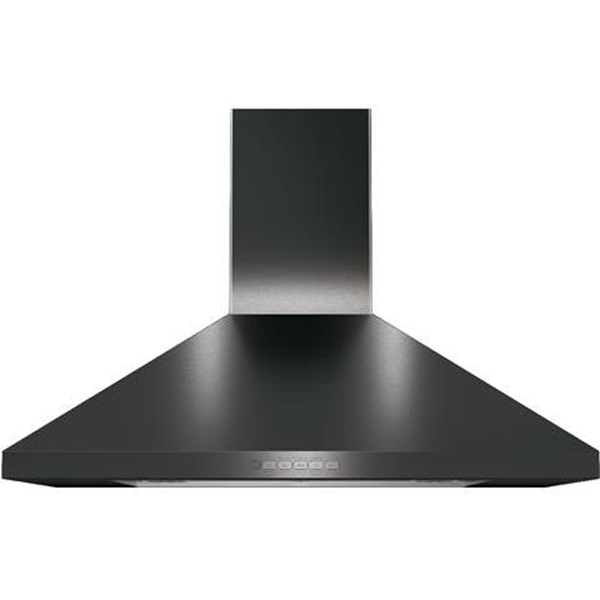 This GE Pyramid Chimney Hood has a night light for visibility at all hours. 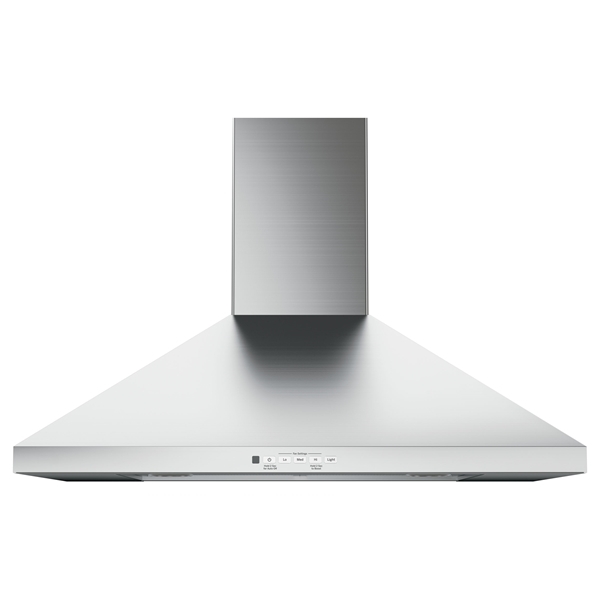 It features convertible venting options so you can select recirculating or external venting. The filter filters grease and is dishwasher safe. You can set the vent hood to automatically shut off after 15 minutes.